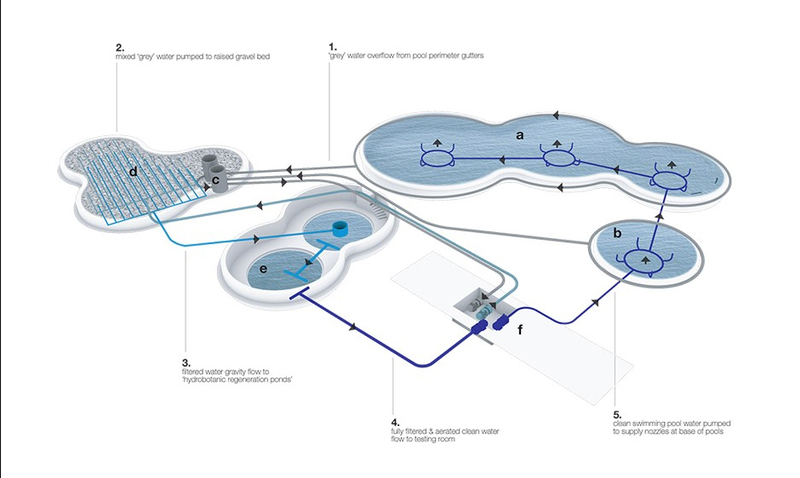 Won through a competitive City of Edmonton RFP process Kasian / gh3 were awarded the design of Canada's first public biological pool, as a renewed historic amenity as part of the re-invigorated Borden Park Masterplan. The early 1900s was the golden age of Borden Park. A destination for family events, it was home to many attraction including fairground activities, a zoo and an outdoor pool. For over 80 years Edmontonians and visitors have used the Borden Park Pool as a recreational, leisure and gathering space. As part of the larger park landscape, the pool is a key civic space within north Edmonton, and the uninterrupted history of swimming on site from 1924 to 2012 demonstrates the strong social value of the Borden Park Pool complex to Edmonton and the surrounding community. It is a signature element, a project of landmark proportions and leadership, and the first of its kind in Canada. Edmonton will be the first city in North America to build a public recreational natural swim experience. The pool will support 400 swimmers and used as a skating surface in winter. The 820sq.m building and site program includes washrooms, change-room facilities, first-aid room, staff areas, concession, children's pool, deep pool, outdoor showers, beaches, picnic areas, and various regeneration zones related to the pool. 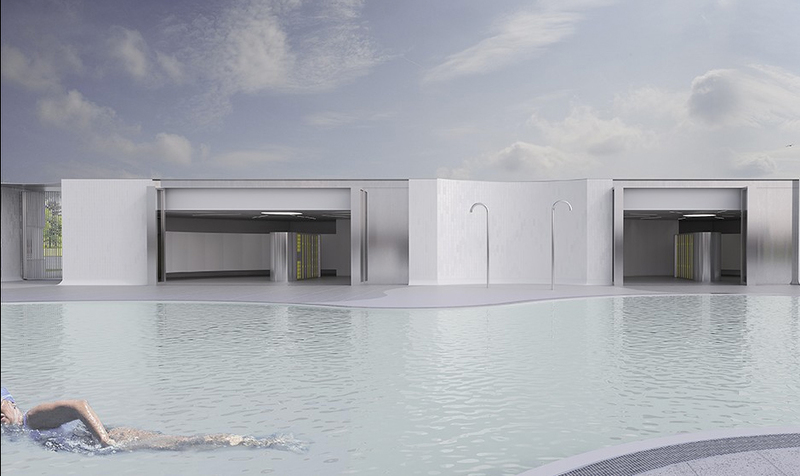 Two existing mid-century pool buildings will be incorporated into the overall site design. The proposal builds upon elements of the existing 1950s buildings and is inspired by Modernist style, including a horizontal emphasis and clear integration of building and site that recognizes the cultural heritage of the park. Located in the southeast district of Siming in Xiamen City, China, the site is situated in the tourism centre north of Xiamen International Conference and Exhibition Centre. The District is an expanding centre for tourism, recreation, commercial and residential buildings. This area will become a modern ecological coastal landscape region containing very important landmark building clusters of the future Xiamen Bay City. 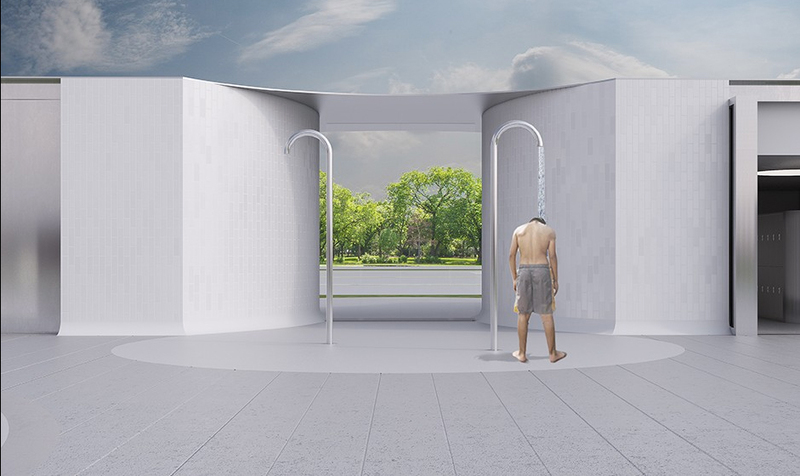 The concept for the design is inspired by celebrating the beauty of Xiamen’s lush coastline. 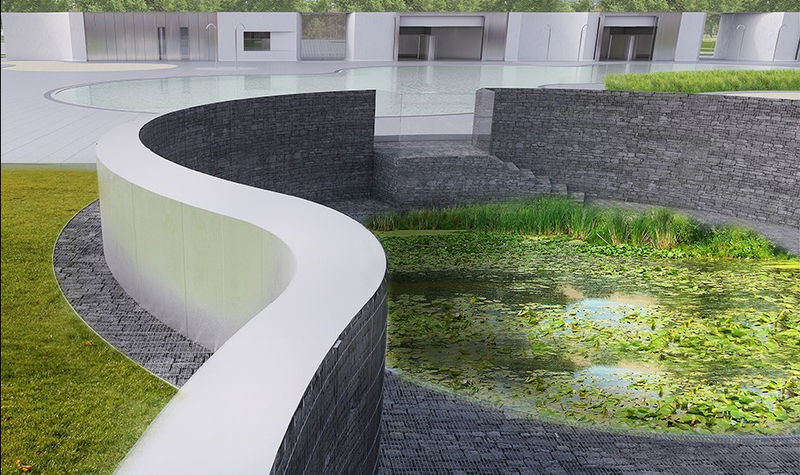 A lotus blossom form evokes the natural and expressive beauty inherent in the Chines opera theatre forming the focal point of the interior courtyard of the site. The public courtyard is sheltered by a sweeping five-story podium building uniting two dynamic towers dancing in rejoice of the flower. The courtyard provides an urban plaza for both local residents and visitors to enjoy. Also serving as a natural evacuation space for the Opera Theatre, the central courtyard represents the main open stage to the site predominantly occupied by pedestrians. The main entries into the site is situated along the central east and west sides of the site. A central landscape paved plaza from the east-side approach leads pedestrians into the site along the courtyard side of the podium. As part of the developer driven competition process, one concept team from each Canadian office was engaged with the final concept being a synthesis of two schemes. 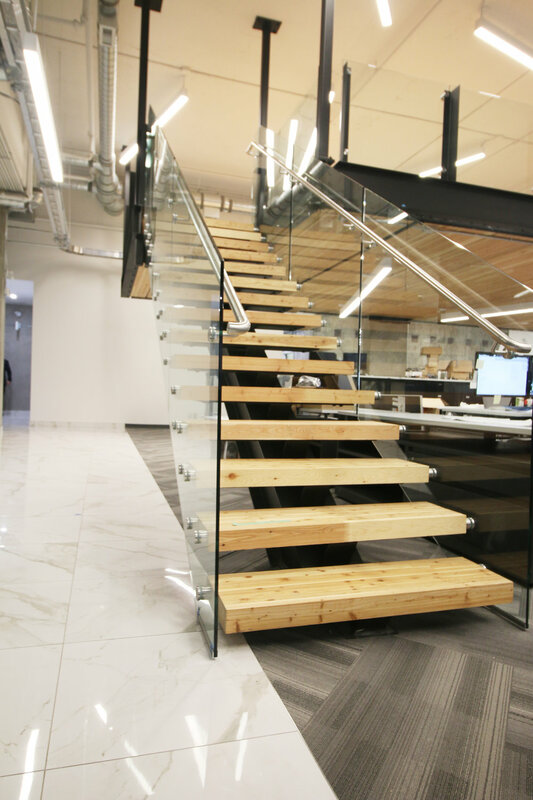 Protostatix Engineering is an established Edmonton structural engineering consultancy with a broad portfolio of recognizable projects throughout Alberta. The firm has grown over it's twenty five year history, and had purchased 15,000 sq.ft. of 4th floor studio space along the boutique area of 104 Street downtown. 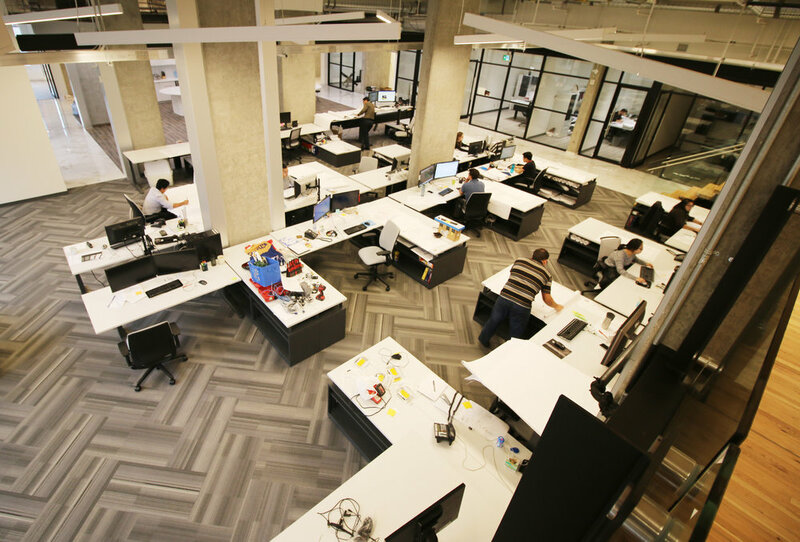 The program was for a large engineering studio space, mezzanine library / lounge space, offices for the firms new principals, three boardrooms of varying sizes, large reception and waiting area, Kitchen and dining area that could multi-task as a hosting space, and a staff fitness centre. As part of the design, KENNEDY was undertaking the branding overhaul for this firm and the objective was to integrate brand elements into the offices (see MEDIA+ portfolio section). 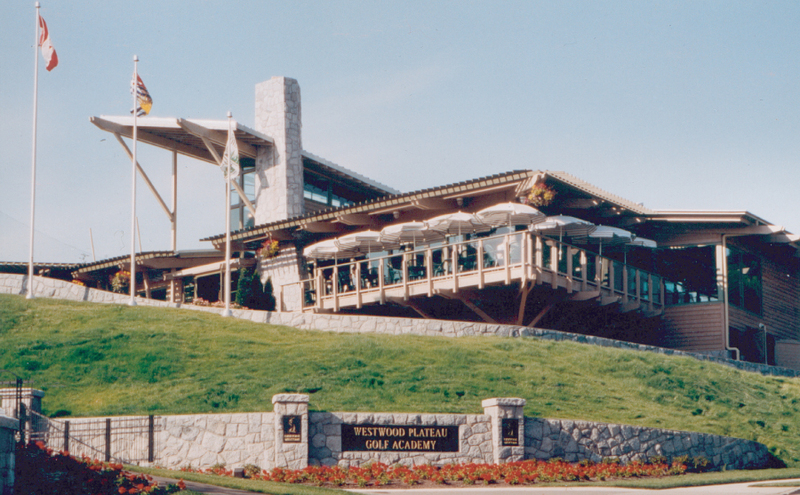 The Westwood Plateau Golf Academy was the flagship project for Wesbild Developments for the new community of Westwood Plateau in Port Coquitlam, BC. It is a public facility serving the existing and new residential community with a unique amenity. 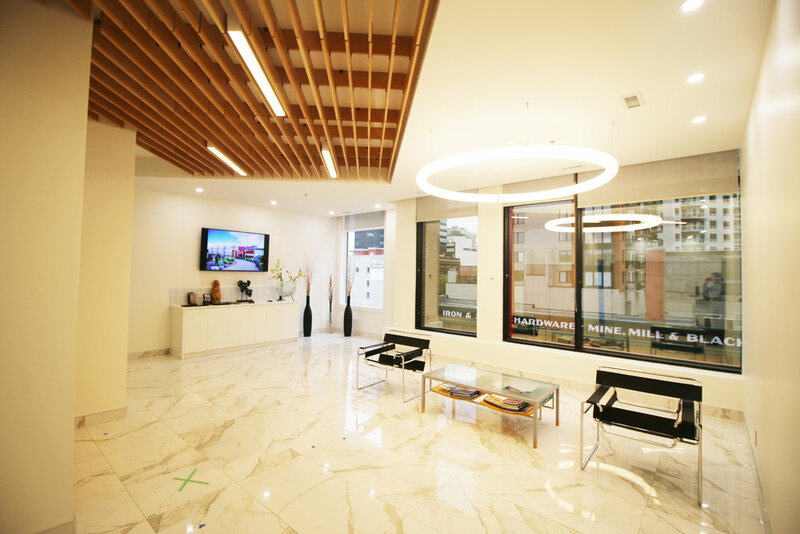 Located at the top of Westwood Plateau the facility commands a breathtaking view over the entire Fraser Valley and surrounding communities. 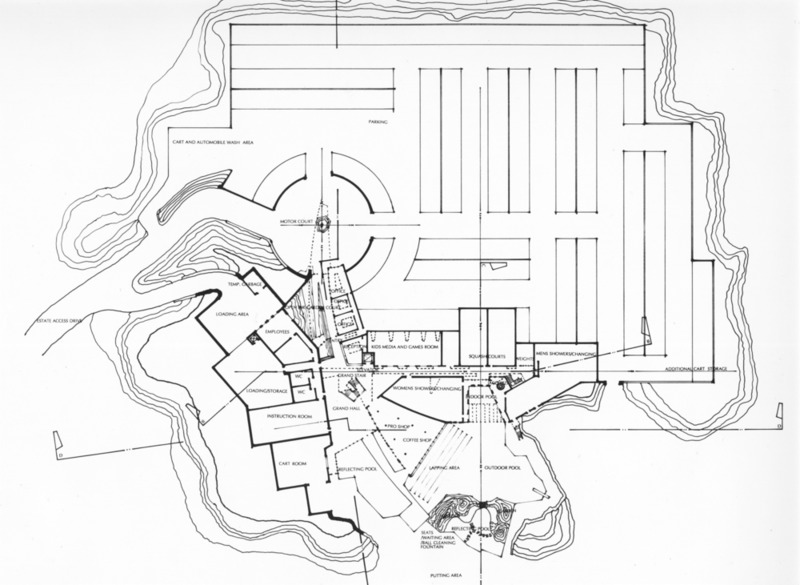 The program consists of a restaurant, pro shop, training facilities, double story driving range, and 9 hole golf course. Located on the site of UBC's historic David Bauer Arena, this facility integrates the old ice arena into one comprehensive new venue that hosted the 2010 Vancouver Winter Olympic and Paralympic Hockey Games. The building design takes into account both needs for the 2010 Winter Olympics as well as legacy requirements for the university as a year-round, multi use sport and recreational centre for training, education and recreation that services 40,000 monthly visitors. 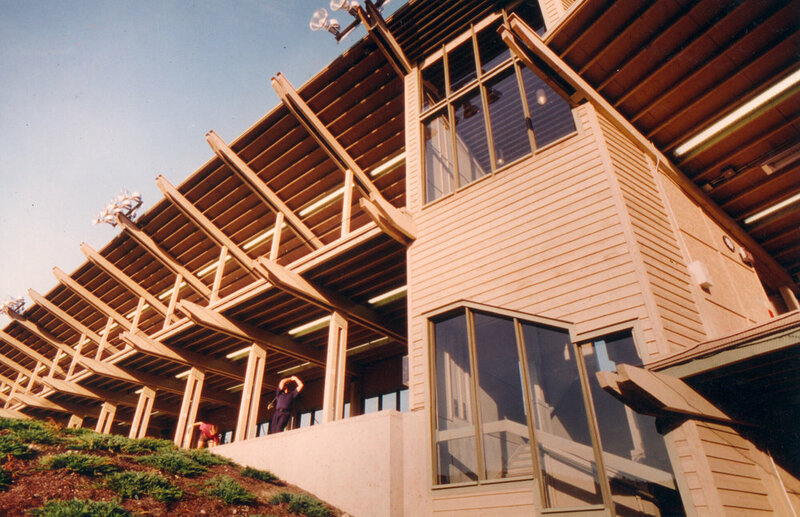 The Thunderbird Sports Centre features 5,000 permanent seats but can hold up to 7,500 people during the Olympics and future special events such as concerts and exhibitions. The facility has there ice sheets, a 550 square meter multi purpose room, 460 square meter physiotherapy / fitness centre, 13 public dressing rooms, six referee and coaches rooms, two varsity rooms and one alumni room. Until recently the archetype of the recreational country club has undergone little change or growth. By definition it has always been the sporting man's retreat, the gentries return to the agrarian country side in the pursuit of common sociability. In the past the private or public country club has catered to a narrow age group focused on one primary recreational activity - golf. Only recently has this genre of architecture undergone substantial change related to changing social perspectives on individualism and the pursuit of physical health and competition. The Richmond Estate Country Club aspired to a diverse program of international scope and clientele. Situated in a changing agricultural belt along the river delta in Richmond, B.C, this project contains a large program occupying the first half of the total site. The project is accommodated on an undersized 80 acre first phase, later expanding to 150 acres and include an equestrian centre. The project supports an 18 hole golf course, landscaped tennis courts over surface parking, athletic indoor / outdoor swimming pool and spa, two restaurants of differing cuisine, banquet facilities, dance bar, lounge bar, meeting and overnight rooms. 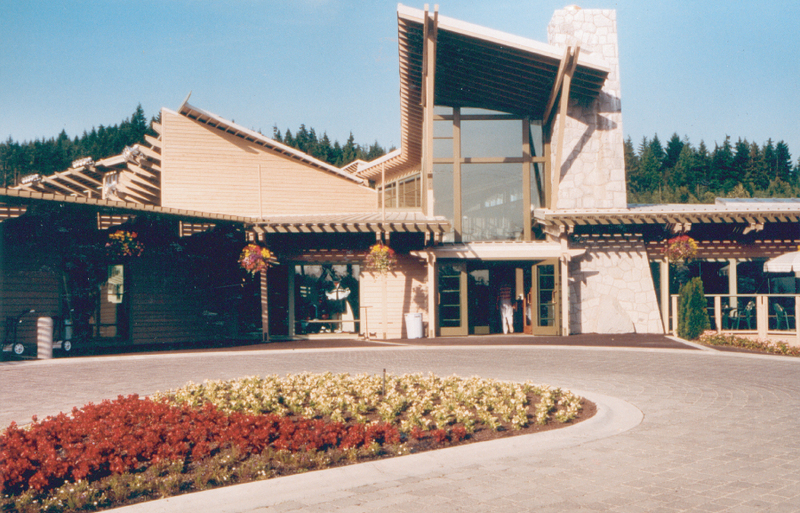 The facility was designed to invite and support a diverse age group. 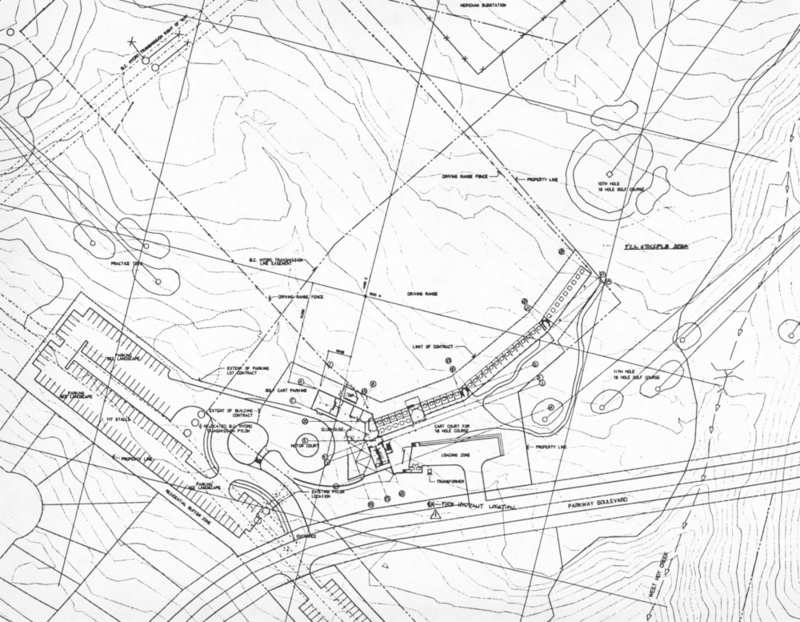 The design recaptures the non-urban experience of vehicular procession and arrival through an iconic country landscape. Controlled dynamic experiences and referential framing create vistas of mountain ranges and farm fields to the north, and Mount Baker, Washington to the south. 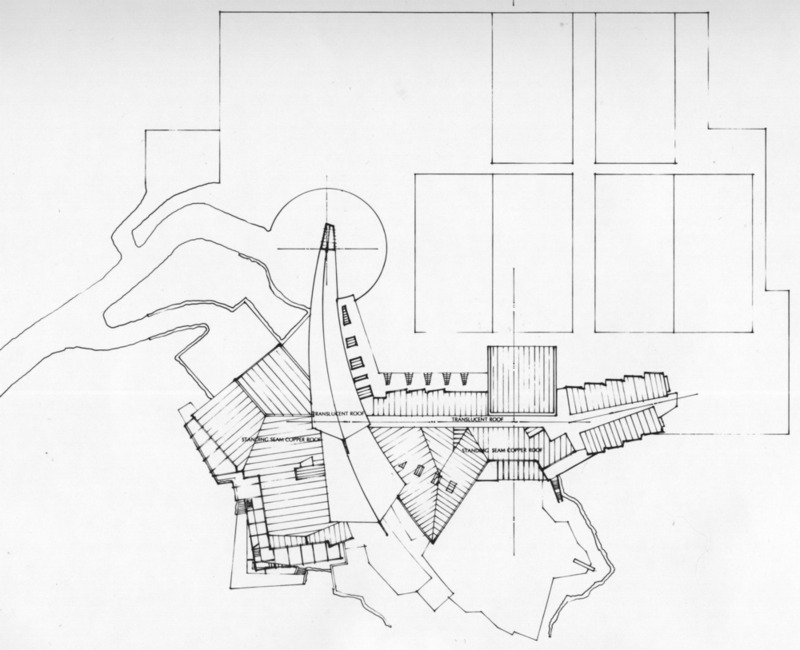 The building claims an artificial promontory in an otherwise flat landscape and provides a narrative experience through sculpted topography permitting a sectional dialogue with the landform to occur throughout the building. Situated on a 10 acre disused industrial site in Tokyo, the project brief called for an entertainment and recreational re-adaptive use of this site and reinvigorate the area with a major urban development. Toshimaen Water Park consisted of high speed and low speed water slide parks, wave pool, revolving observation and telecom tower, an atrium centre piece that would contain themed rides and amusements on different levels above and below grade, food courts and theatres. The firm was commissioned to develop the overall concept for this $1.2B project. Revolving aerial observation and restaurant platforms incorporated some of the most advanced engineering technology from Europe, and the site was to have as it's program a record setting tall rollercoaster. 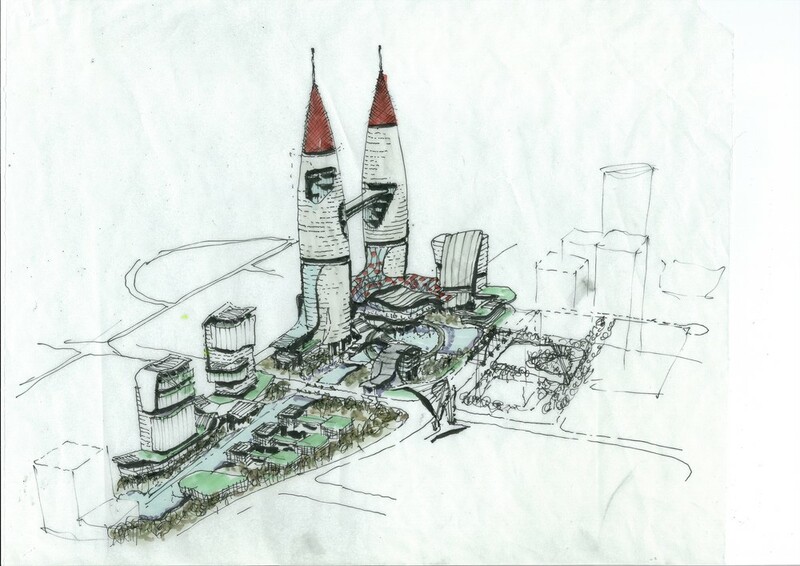 This project program called for a 300m diameter dome containing an artificial ski slope and theme park inside, and four 60 storey office and residential towers outside at each corner. The dome was phase 1. The entire project was approximately $3.2B construction cost as an urban infill development in repurposed industrial lands. The client brief called for Concept design which would then be developed further in Japan. The water and theme park was extensive and included an Amazon Jungle, Guiana Highlands rapids, Caribbean Beach with a sea battle action show area, and a Wild West ride area. A History and Centre of Man science park was located at the opposite axis to the Entry Court. The axial main street was developed as a 13th Century Olde Town of various Western European architectures.